Ocean Sparkle Limited (OSL) is a leading service provider in the Comprehensive Port Operations & Management Sector in India. Since its establishment in the year 1995, we have demonstrated exemplary project management skills. Within a short span of time, our company has positioned itself as an integrated and niche player providing Comprehensive Port O&M Services. We cover the entire gamut of marine services at Ports from provision of harbor towage operations to dredging, and offshore services like STS & FPSO operations. 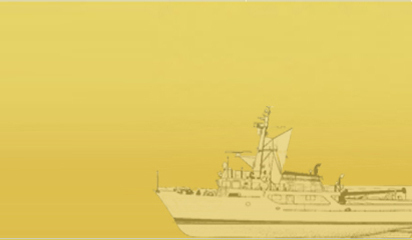 Promoted by Marine Technocrats with vast experience and expertise in Marine Industry, we have established an impeccable record of providing safe, effective and highly reliable services to all our clients. Our company has also been instrumental in commissioning of many green field projects like LNG Terminals, SBMs, Crude oil & Chemical jetties etc. in India and abroad. Our pan India presence, large fleet, high quality, and a large pool of highly skilled, experienced and trained Manpower distinctly positions us to cater to our clients' requirements in a customized and effective manner. Ocean Sparkle operates in an entirely professional environment and firmly believes in "EXCELLENCE THROUGH PROFESSIONAL PARTICIPATION"
We are committed to the growth and the development of the company. 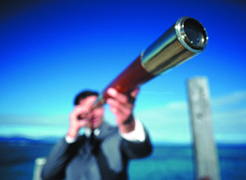 We continually seek to improve our performance and productivity by melding technological advancements. We always ensure we maintain the highest standards of safety and environment. "To establish the presence of OSL in Major and Minor Ports of India and emerge as the largest private sector Comprehensive Marine Services Company." 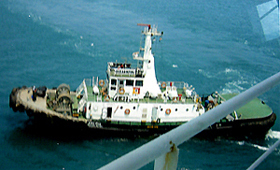 We have the most advanced and diverse range of vessels, which helps us provide comprehensive range of marine services and solutions to our diverse Indian and international clients. We pride ourselves on delivering reliable services to our clients, operating with the highest standards of safety and quality that comply with internationally certified safety measures. The Management team defines the detailed quality policy and ensures that it is understood, implemented and maintained throughout all levels of the workforce. 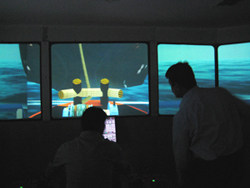 With a dedicated state-of-the-art simulator training centre, we, at Ocean Sparkle, are committed to setting the highest standards of training and knowledge in our industry. 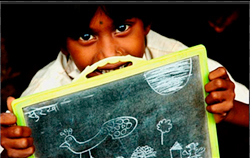 Socially Committed - Beyond Profits! 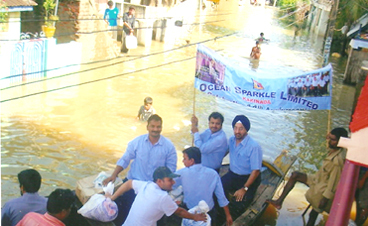 At Ocean Sparkle, we are aware of the need to work beyond financial considerations and put in that little extra to ensure our work translates into good for the society and for improving the quality of life of the communities we serve. We believe that the true and full measure of growth, success and progress lies beyond financial profits. It is best reflected in the difference that business and industry make to the lives of people. We remain committed to making a positive impact on our world by investing financial and human capital in the issues that matter to society. In particular, we’ve focused our sustainability efforts in the areas of heath, education, environment conservation, infrastructure and community development. Improving education in our communities, community development programmes, improving the quality of life of the communities we serve.